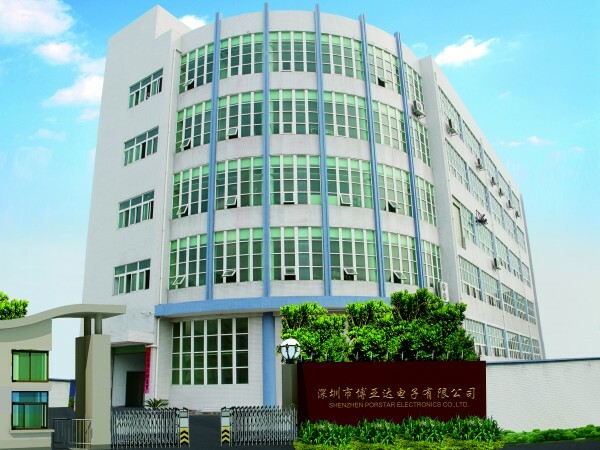 SHENZHEN PORSTAR ELECTRONICS CO.,LTD is a professional manufacturer,R&D,Production and marketing original LED Display,LED Lighting etc,which is located in High-NEW Technology Industrial developed SHENZHEN. PORSTAR insists on the product design concept of lighter. faster and more perfect , we're always focused on the R&D of LED Indoor renta,LED Outdoor rental products and customized products .Our products mainly including Outdoor Advertising LED Dispay, Indoor Advertising LED Display, Rental LED Display, PR-Slim,die casting rental Screen, LED Dance floor screen ,LED curtain Mesh Screen、LED perimeter display, etc. Products have been widely used in advertising media, public facilities, sports, entertainment and other industries, and exported to Europe, America, Japan, Britain, Russia, more than 50 countries and regions, and established a perfect sales and service Network.